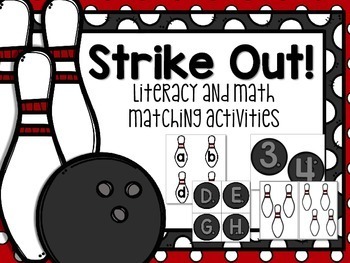 This set includes 2 simple centers to practice letter and number matching, with a bowling theme. 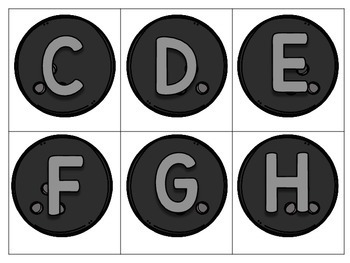 -Letter Match: Match the upper-and lowercase letters on the balls and pins. 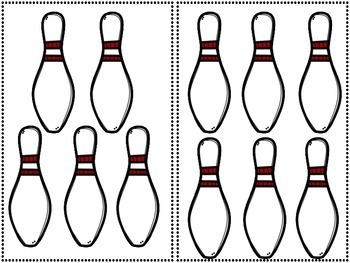 -Number Match: Match the numerals on the balls to the correct number of bowling pins. 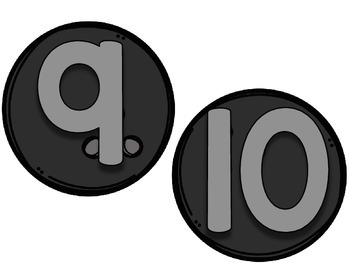 Numbers 1-10 included.